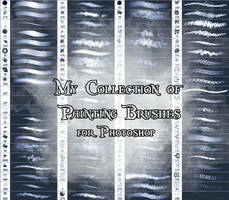 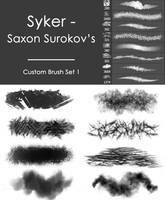 You buy it, its yours - no need to credit me, brush set is free to use for anything. 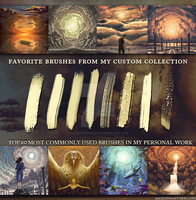 Free to use for personal/commercial. 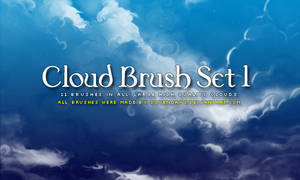 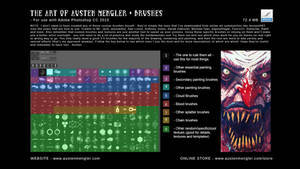 You can alter the brushes as well. 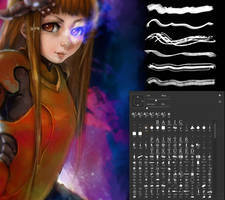 For Photoshop only. 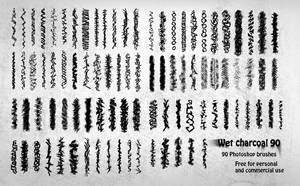 20 brushes in the set.